Yuzu is a truly unique citrus fruit native to China and Japan. 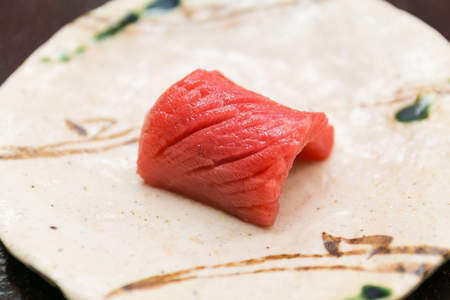 Its incredible flavor and distinctly Japanese reputation has made it wildly popular in the Western cuisine, particularly among French and American chefs experimenting with Asian ingredients on their menus. The origins of yuzu are unknown but it is believed to be a cross breed between sour mandarin and Chinese papeda. It likely originated in the mountains of China but found widespread popularity with the Japanese people. It’s nearly impossible to describe the taste of yuzu to someone who has never tasted it before. The best way to describe the taste of yuzu would be a cross between meyer lemon and tangerine with a dash of enriched rice vinegar mixed in. While yuzu is sour like lemon, it has a distinctly deep umami taste which differs from the very light lemon flavor. Yuzu fruits are packed full of flavor, much more so than lemons. When you cut into the fruit, you will find only a little flesh, but a thick layer of rind and pith. 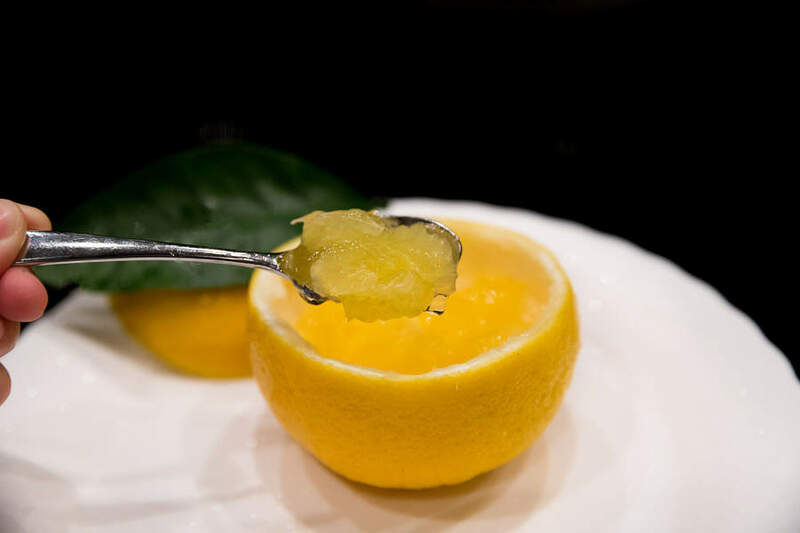 Many chefs prefer to flavor their foods with the zest from the rind rather than the juice, because so much of the flavor is concentrated there. 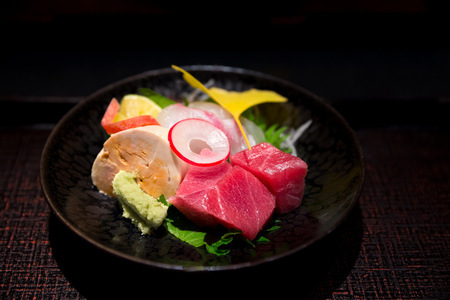 One common use of yuzu is in ponzu sauce. Ponzu is a sauce made from yuzu juice, soy sauce, dashi, and vinegar. It is the most common use of yuzu juice. It is a light condiment, but also savory and goes well with sushi, fried foods, salad, and noodles. Another excellent use of the yuzu zest in in yuzu-kosho, a condiment made from the ground zest, peppers, and salt. It is a spicy accompaniment that goes very well with grilled meats. Sushi chefs love using citrus to brighten up the taste of their sushi, either using the juice or the zest. They might spray a bit of the juice onto the fish to give a hint of the yuzu scent and taste. 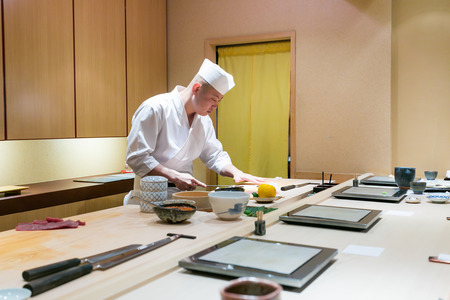 Or they use a technique to grate a bit of the zest on sharkskin and dust it onto the sushi. Yuzu makes everything more delicious, but it’s more common to use yuzu on more mild white fish. Yuzu is very common in Japan and can be purchased in just about any supermarket carrying citrus fruits. In America, it is exceedingly rare so consider yourself very lucky if you have it available to you. 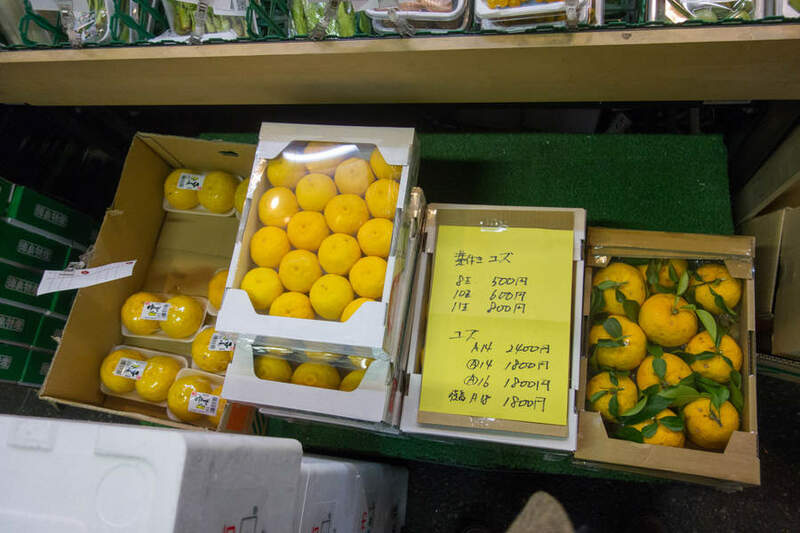 Some Asian markets occasionally carry the raw yuzu fruit, but with a price tag to match its scarcity. You are usually better off looking for the bottled juice which, although also rare, can be a decent substitute. Yuzu juice can be found in some Asian supermarkets. You can also find yuzu juice on Amazon. 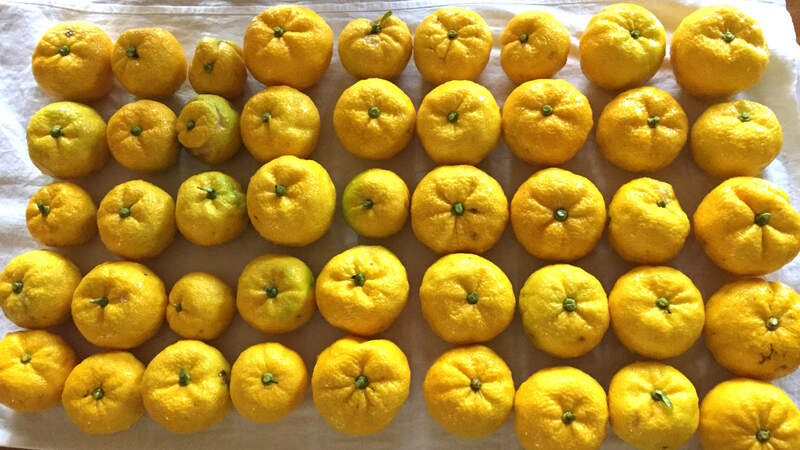 Yuzu’s scarcity outside of Asia has driven many individuals to attempt to grow their own. 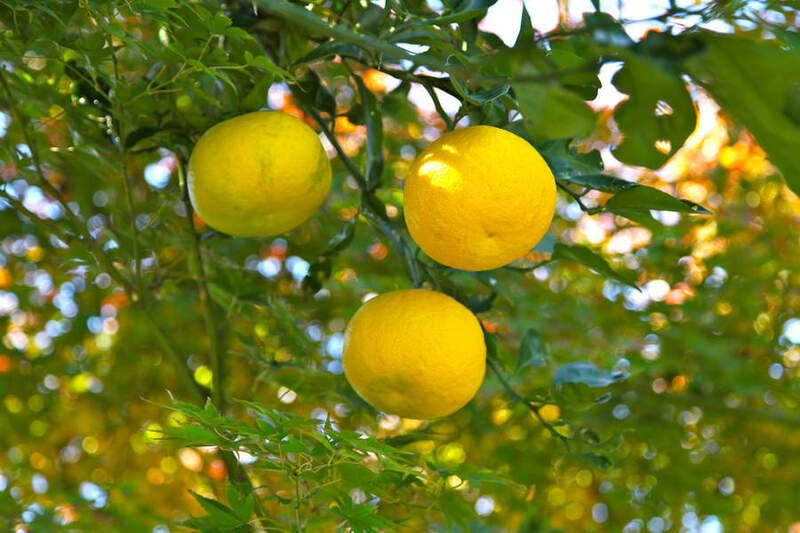 It turns out that yuzu is not very difficult to grow and caring for yuzu trees is similar to caring for any other citrus tree. It prefers moderate climates with full sun, but is hardy and can withstand temperatures down to -5°C. However, if growing yuzu from seed or cuttings, don’t expect any fruit for at least two or more years. 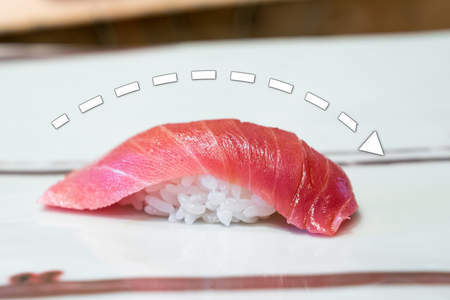 Why Is Sushi So Expensive? Get Sushi in Your Inbox! 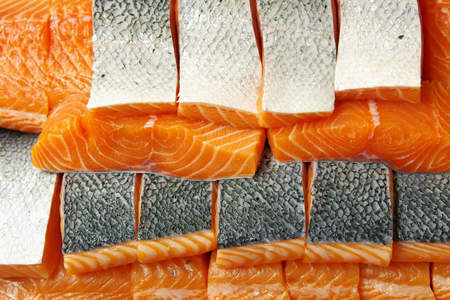 Subscribe for the bi-monthly newsletter on sushi recipes, tutorials, and news.